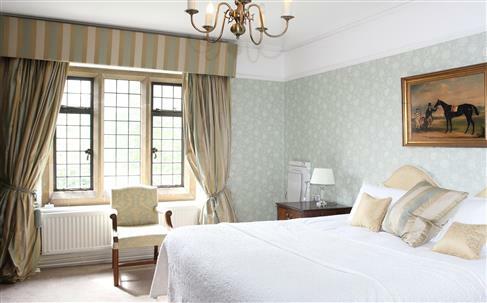 Highgate House is a beautiful, 17th-century country house set among rolling countryside just seven miles outside of Northampton. 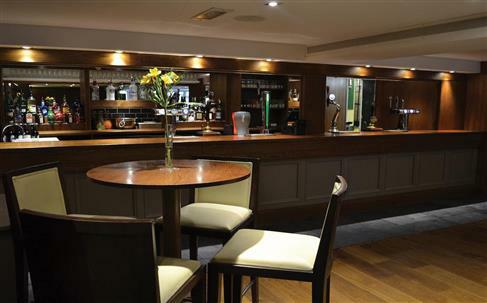 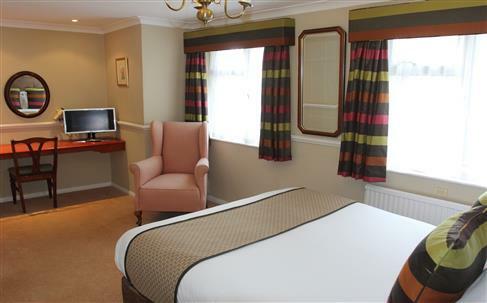 Conveniently located near major arteries, the hotel sits near to important attractions and points of interest, making it perfect for tourists to the area as well as business visitors. 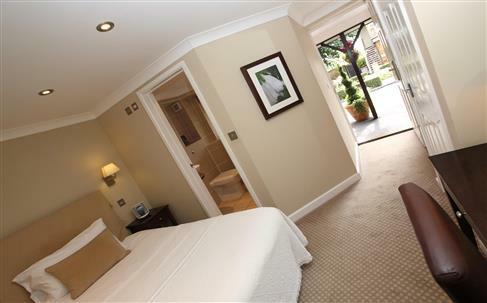 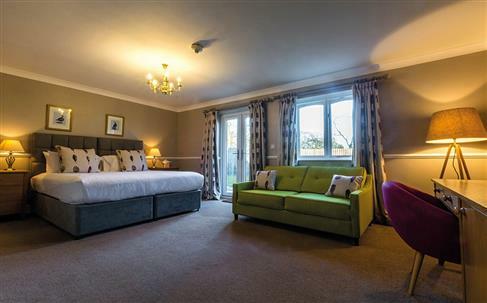 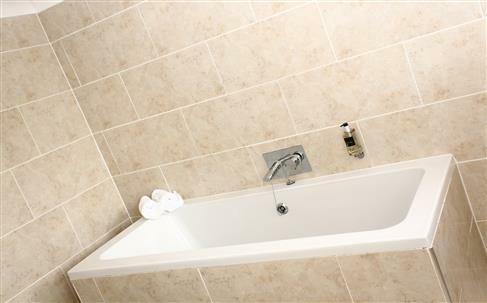 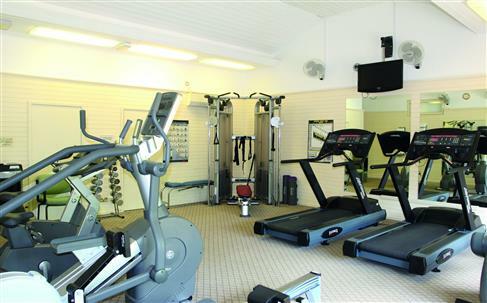 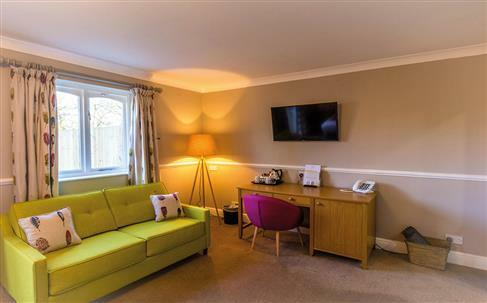 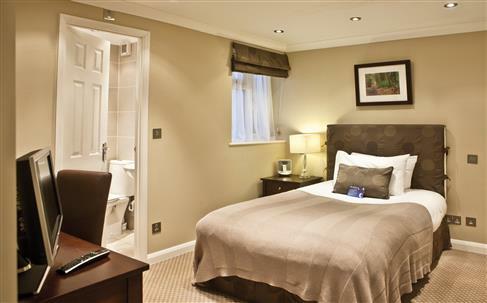 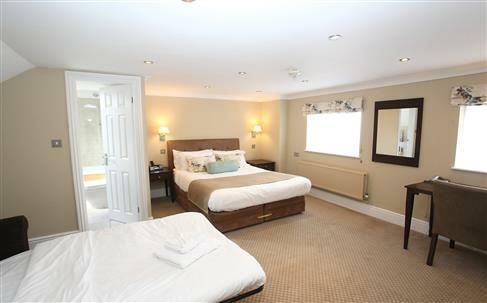 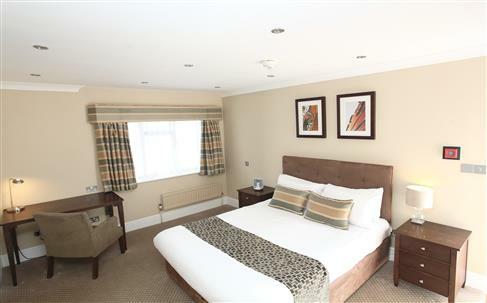 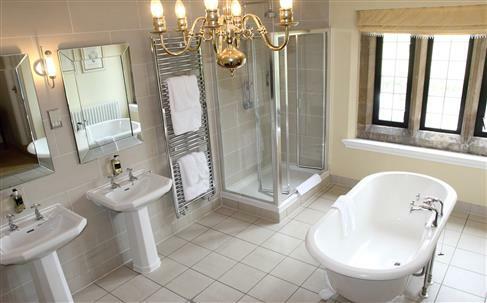 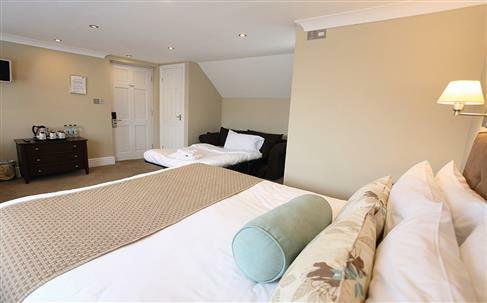 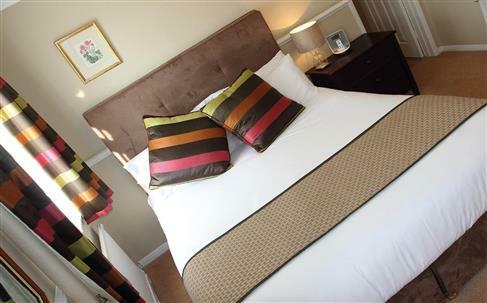 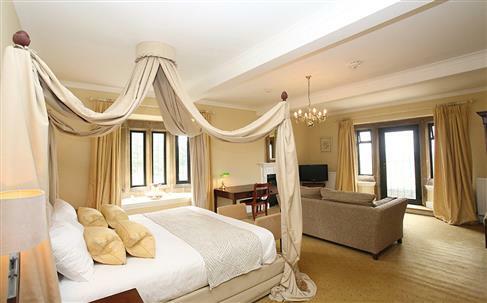 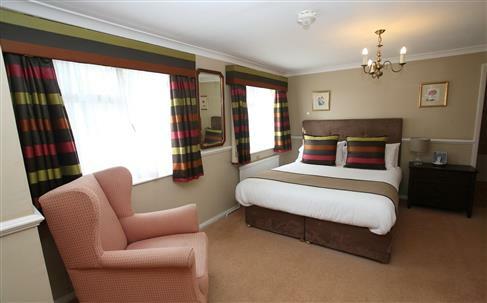 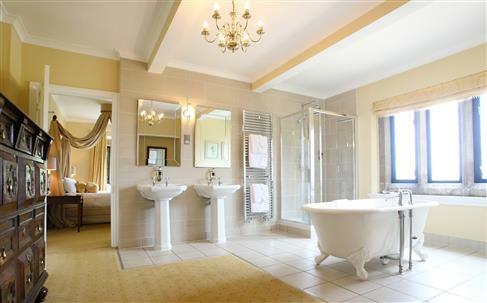 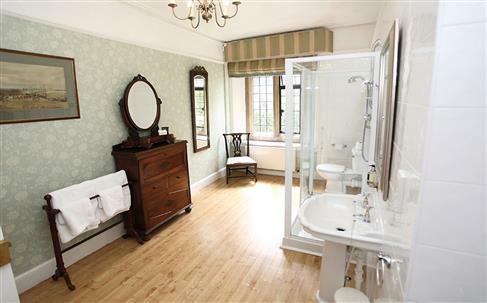 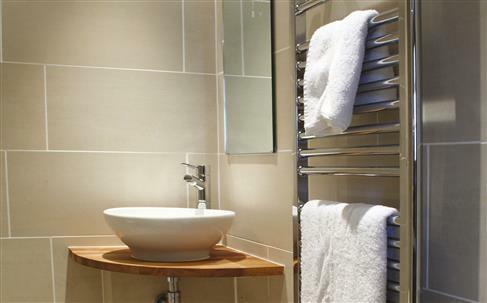 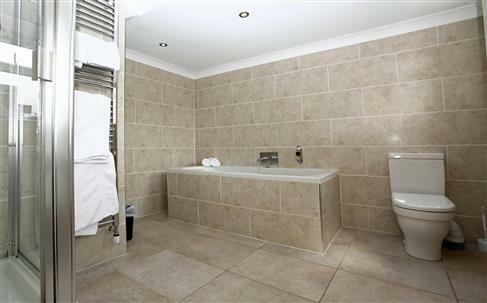 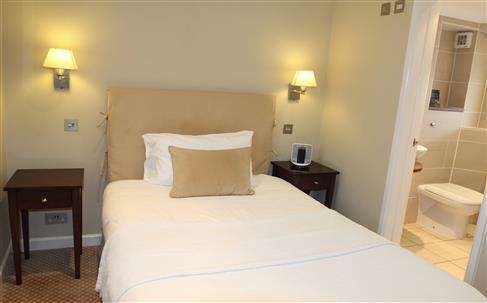 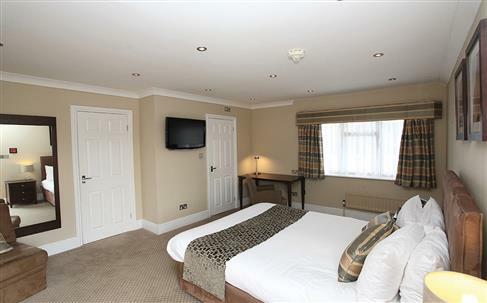 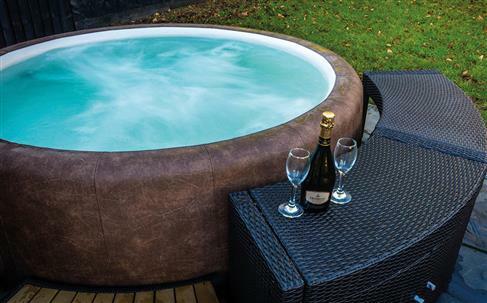 There is a range of 97 single, double, and family bedrooms, each offering en-suite bathrooms, free unlimited Wi-Fi, Gilchrist and Soames toiletries, and televisions. 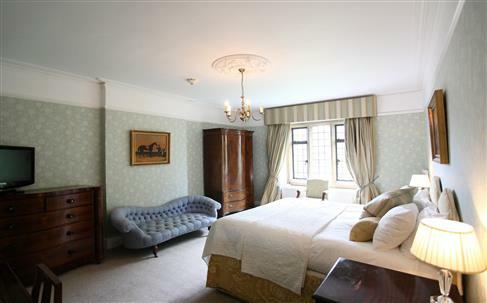 Some rooms are housed in the original, historic building, while others occupy further buildings across the estate. 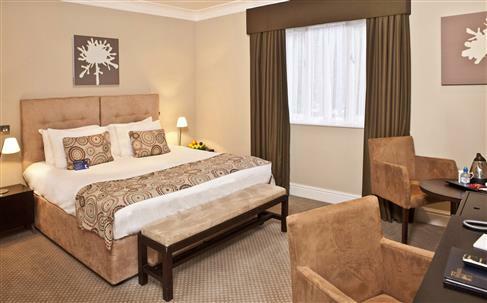 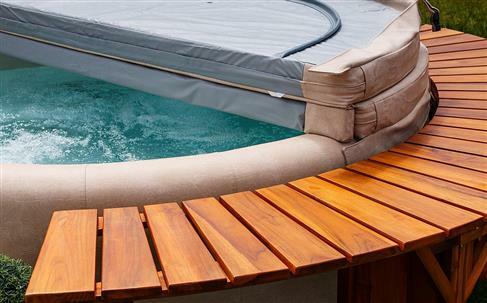 Aside from comfortable accommodation, guests are treated to award-winning customer service, great value, and a selection of excellent facilities and dining options. 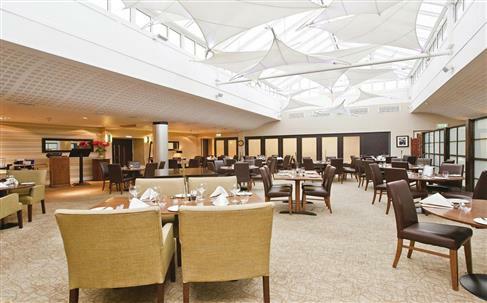 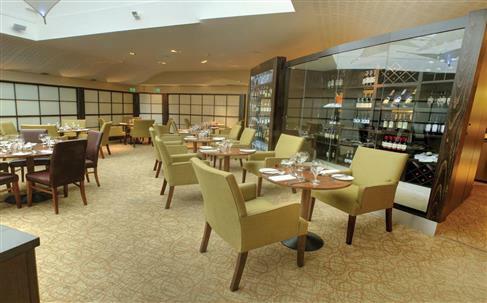 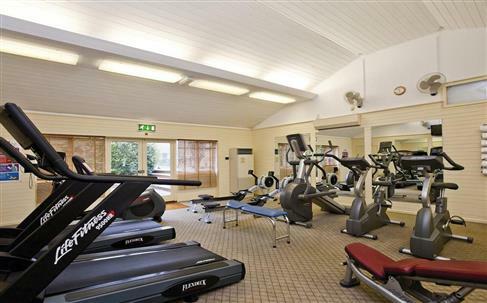 26 acres of grounds and gardens complement the Terrace Restaurant and its award-winning chefs, and leisure facilities including an indoor swimming pool and a fitness suite. 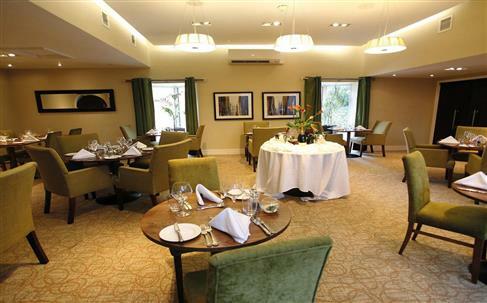 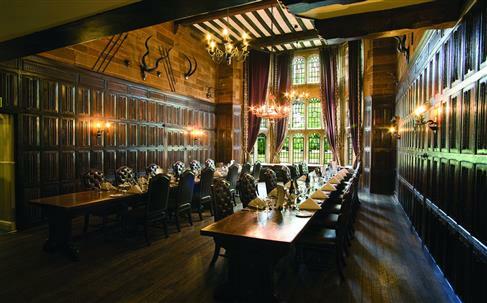 A contemporary, brasserie-style restaurant located in the main building of the house. 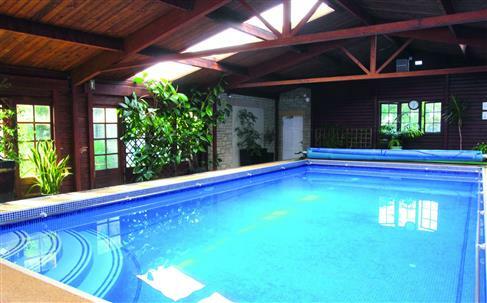 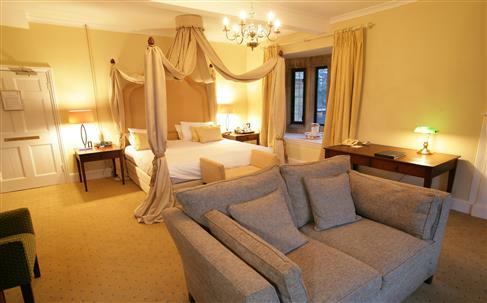 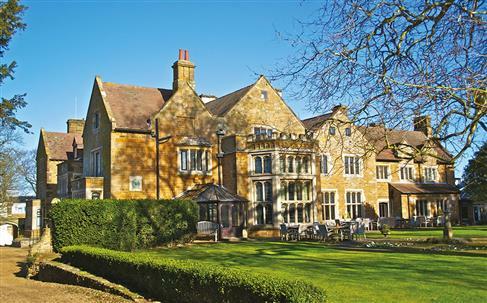 Highgate House is located in the picturesque village of Creaton in Northamptonshire, surrounded by its own grounds. 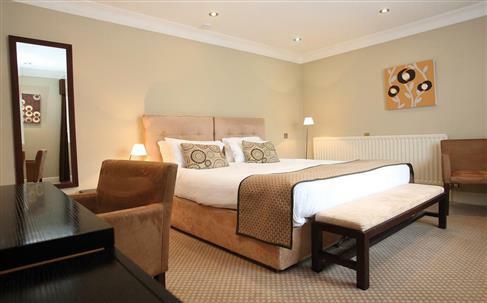 Northampton itself is just seven miles away, making the hotel the perfect base from which to explore the area. 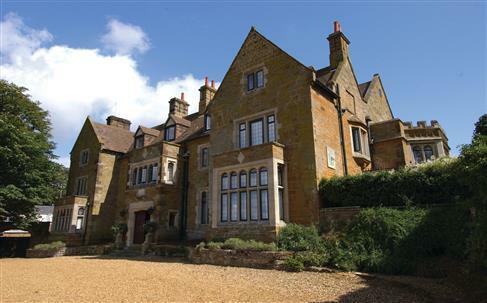 Several historical attractions are nearby, including Brixworth Country Park and Pitsford Reservoir. 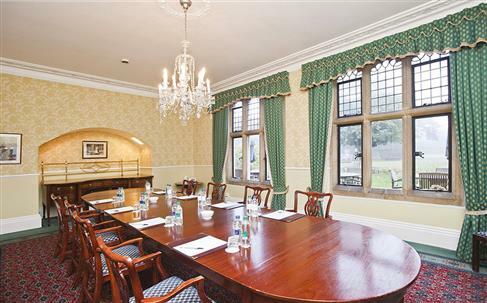 Althorp House, home of the Spencer family, is also close. 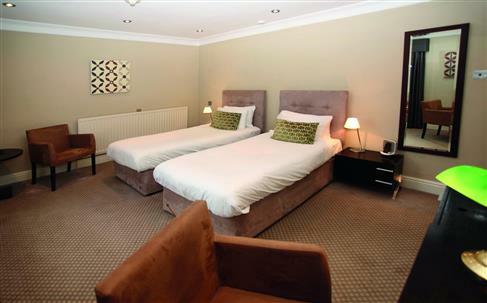 The nearest railway station is in Northampton, and the closest airport in Birmingham, around 45 minutes away. 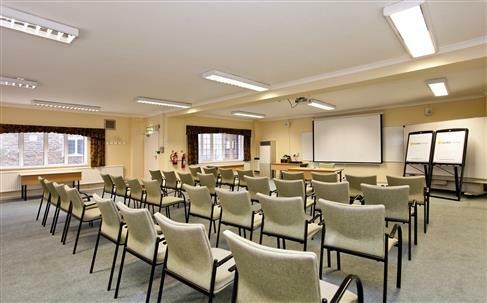 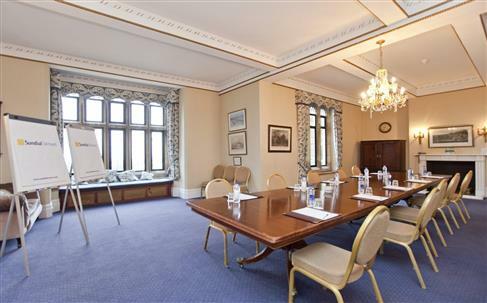 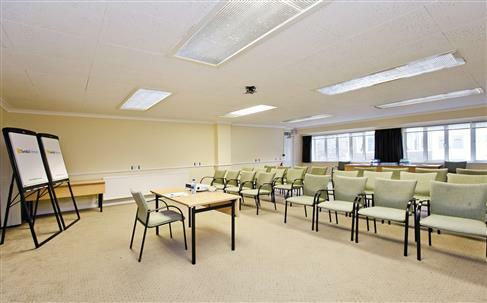 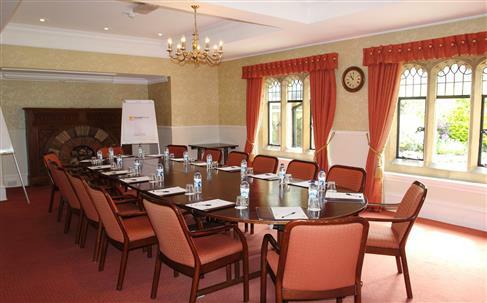 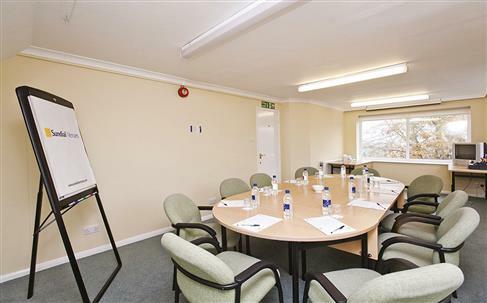 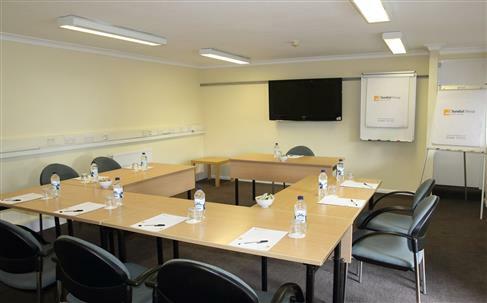 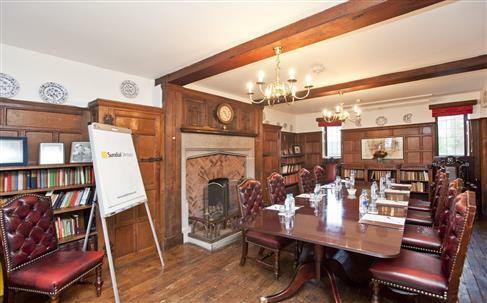 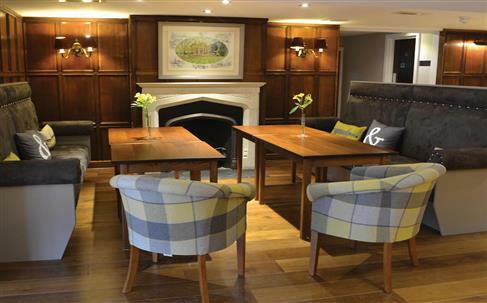 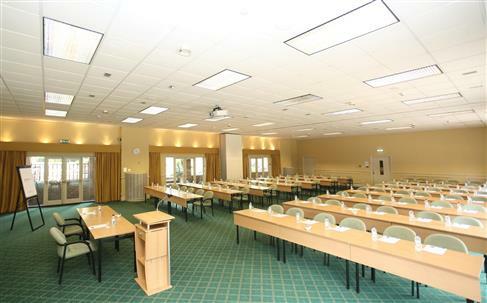 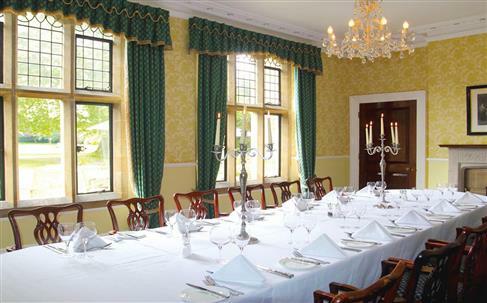 Highgate House in Northamptonshire is an ideal location for meetings, conference and events. 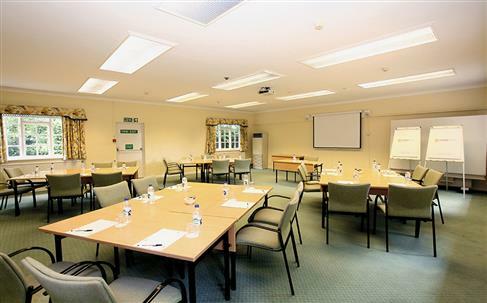 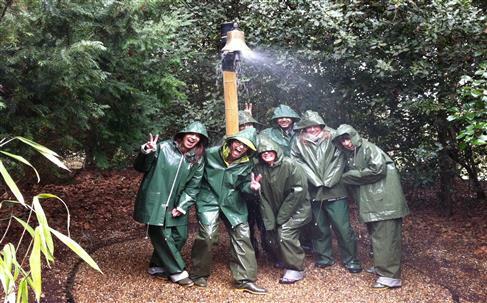 Located just 7 miles from Northampton town centre, this beautiful 17th century country house provides a dedicated and distraction-free environment and boasts 26 acres of grounds for all types of outdoor events and team building activities. 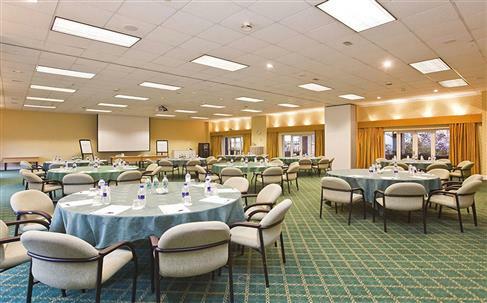 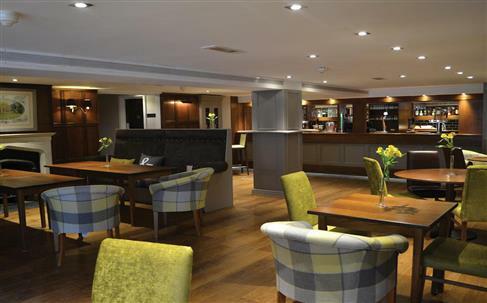 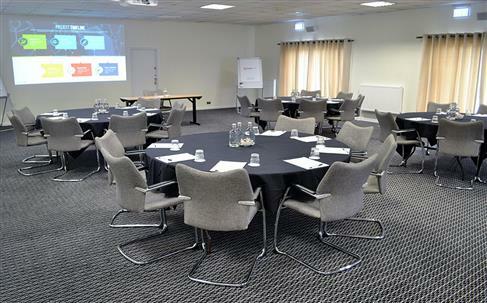 Well-recognised as one of the leading conference and event venues in the region, Highgate House has 34 fully equipped meeting rooms (including syndicate rooms) and is award-winning in customer service, food and facilities.